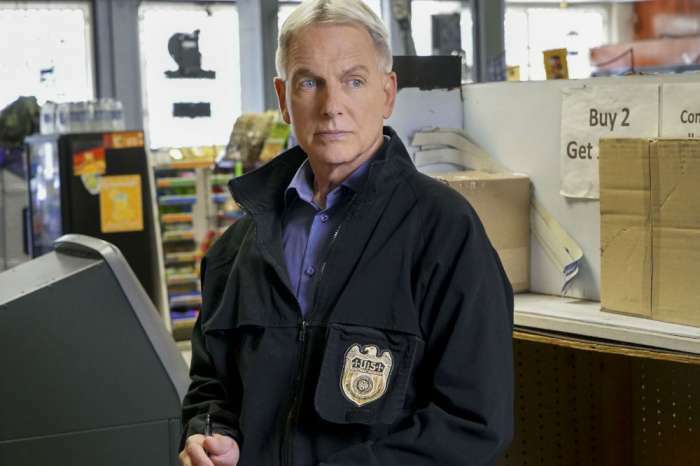 For fifteen seasons, NCIS fans got used to a couple of things on Tuesday nights — Mark Harmon (Jethro Gibbs) solving crimes and Pauley Perrette (Abby Sciuto) helping him out in the crime lab. But, last season, Perrette surprised everyone and left the show, and newcomer Diona Reasonover stepped in to take her place. 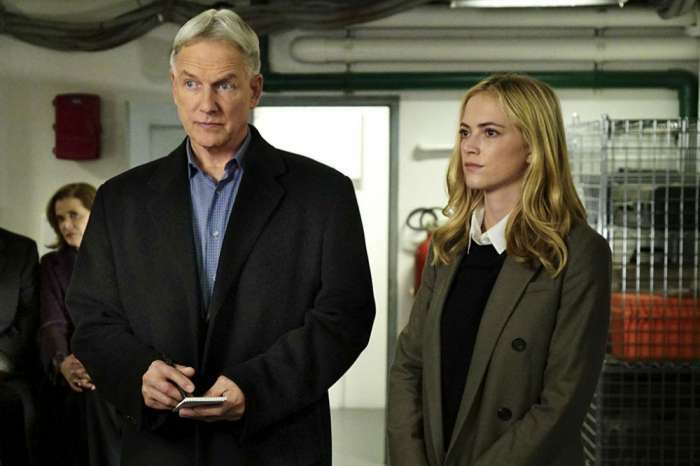 Now, Reasonover is opening up about replacing the NCIS staple. Reasonover appeared on a few episodes in Season 15, and after Perrette announced she was leaving, producers decided to promote her to a series regular. Perrette’s character was a big favorite with viewers, and her exit crushed the fan base. So, there were concerns that Reasonover (Kasie Hines) wouldn’t be able to fill her shoes. To help Reasonover, Perrette decided to give her some advice. 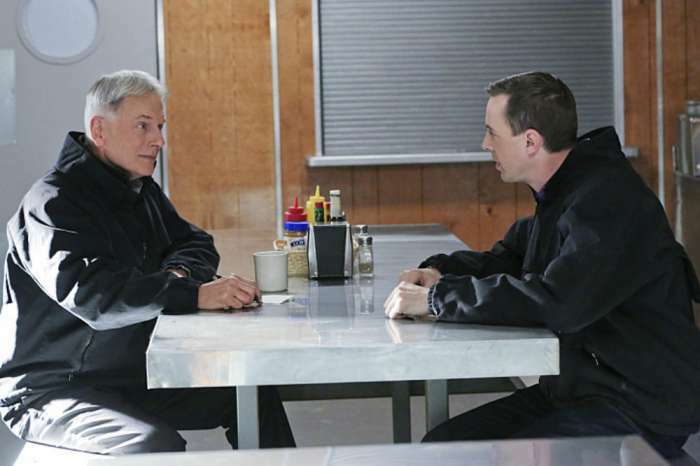 The NCIS newbie added that Perrette is a kind, generous person in real life, and Reasonover thinks that Perrette has been a “wonderful grounding force” on the show. She says that the crew also respects the differences between the characters of Abby and Kasie, and they are dedicated to making sure that her specific personality shines through, instead of trying to imitate Abby. Reasonover said that Perrette’s wardrobe was black and lace, while she is wearing colors and patterns, and the costume department is allowing her to have some input on her character’s clothing. Cheers to Season 16 as @dionareasonover joins the cast of #NCIS. The 16th season kicks off Tuesday, Sept 25th at 8 pm ET/PT on CBS! Even though Reasonover has landed her recurring role on NCIS because of Perrette’s exit, she says that she loves the idea of Abby coming back. Reasonover explained that there was a scene last season where Kasie was an Abby fangirl and called her “The Beatles,” and that scene was “really true” because she is a big fan of both Pauley Perrette and Abby.